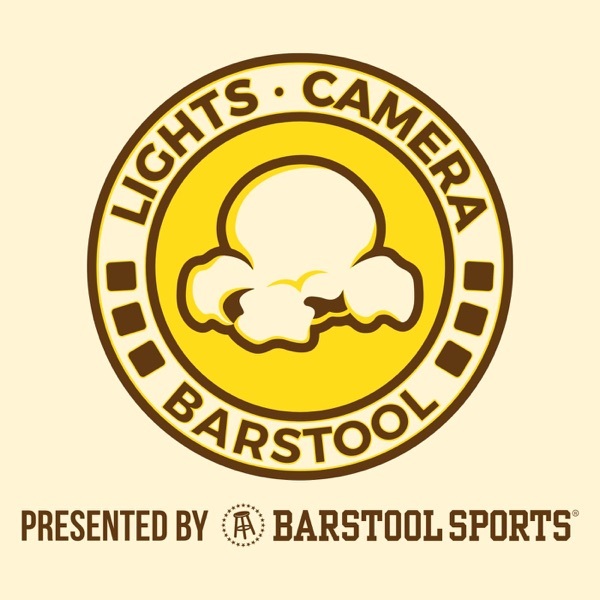 EPISODE 1 - Lights, Camera, Podcast 0:00 - 1:18: Message about the podcast 2:09 - 31:37: ‘The Emoji Movie’ review 31:38 - 51:47: Building the Happy Madison/Adam Sandler Cinematic Universe 51:48 - 53:25: Our plea to cast Brendan Fraser in Star Wars Episode IX 53:26 - 55:13: Movie season Week 35 preview 55:56 - 1:12:38: ?????????????? Twitter: COMING SOON Instagram: COMING SOON Twitter: @JeffDLowe Twitter: @Trillballins Twitter: @BarstoolKenJac Please tweet and comment your thoughts, opinions and ideas at us! Thanks for listening… we will be back next week.